A little bit of lifestyle. And a whole lot of Garmisch-Partenkirchen. 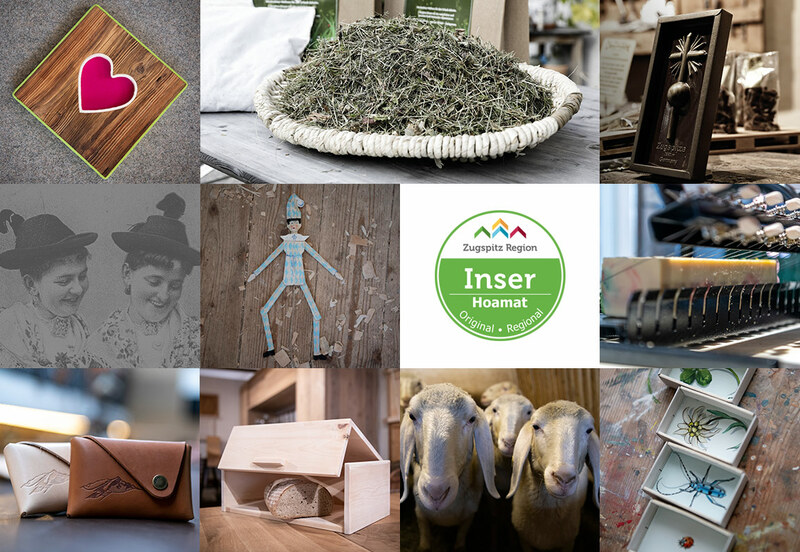 Products and their manufacturers from "Inser Hoamat". The local umbrella brand for local products. From manufacturers who are rooted here and characterise our home place with genuine craftsmanship. Products to become familiar with, touch and take home. There's a lot to discover. 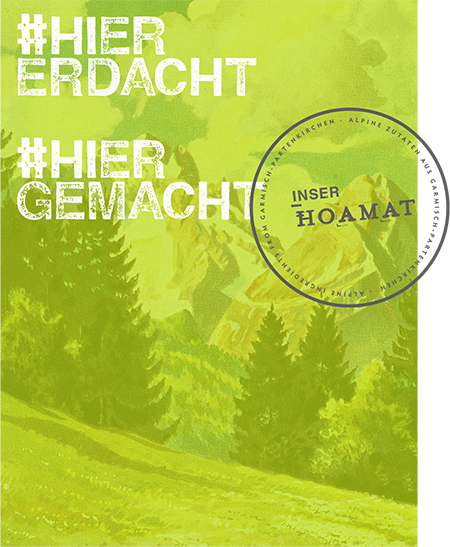 INSER HOAMAT - alpine ingredients from Garmisch-Partenkirchen. The INSER HOAMAT - products can also be purchased from our selected sales partner. Copyright © 2019 Inser Hoamat. All Rights Reserved.